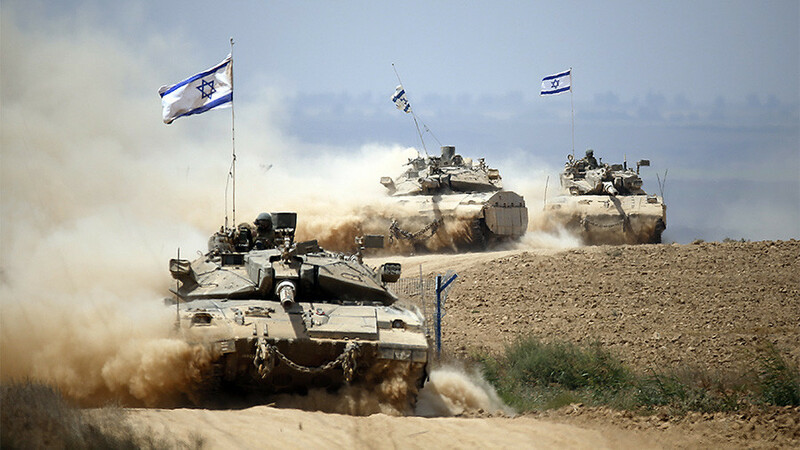 Israeli Defense Force tanks have struck two Hamas observation stations in the northern Gaza Strip. The move was in retaliation for an arson attack near the security fence at a border crossing, the IDF said. “In response, IDF tanks targeted two observation posts belonging to the Hamas terror organization in the northern Gaza Strip. The IDF views with great severity any attempt to damage the security fence, as well as security infrastructure,” the IDF tweeted. 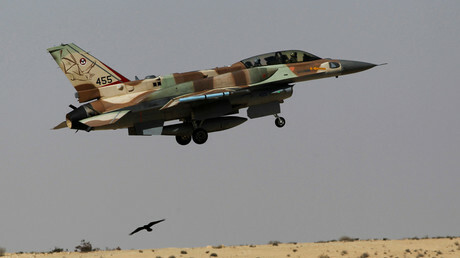 The incident comes just three days after a similar attack by the Israeli Air Force on a military compound in Rafah, in the southern Gaza Strip. The strike came after four Palestinians armed with Molotov cocktails illegally crossed the separation wall and entered Israel in an attempt to set an engineering vehicle on fire. On Wednesday, Israel announced a week-long closure of the West Bank’s Judea and Samaria region, as well as the Gaza Strip, starting at midnight on Thursday “following an assessment of the current situation.” The decision was announced ahead of the Jewish holiday of Passover, which is celebrated from March 30 to April 7. The start of the holiday coincides with massive Palestinian rallies dubbed the “Great March of Return” on the Gaza border and in Jerusalem. Hamas insists that the event is entirely peaceful. However, Israel says it’s bracing for violence and authorized more than 100 snipers to use live fire if the situation gets out of control, according to local media, citing Chief of Staff Gadi Eizenkot. The Palestinian march will take place on Land Day – an annual commemoration of the killing of six unarmed Arab citizens by Israeli forces during demonstrations over government land confiscations in 1976. Tensions between Israelis and Palestinians further deteriorated and multiple protests gripped Palestinian territories after US President Donald Trump’s decision to move the American embassy to Jerusalem. Several Palestinians were killed during the rallies. Despite overwhelming condemnation by the UN General Assembly, Washington has not changed its mind. The opening of the diplomatic facility in Jerusalem in May will coincide with the 70th anniversary of the mass exodus of Arabs from their homes before the state of Israel was declared in 1948.